Legend of Zelda looks set to return to the Nintendo Switch. Fans have discovered a Japanese job advert calling for a level designer to work on a new Legend of Zelda game. Roughly translated, the successful candidate will be responsible for game event, dungeon and field planning. Likewise, the new Nintendo recruit will be heavily involved in enemy design. The advert calls for somebody with experience in creating consumer games, which suggests the new release is for consoles. It’s possible the next Zelda game will serve as a sequel to Breath of the Wild, although it’s more likely to be a brand new entry. Zelda director Hidemaro Fujibayashi previously said that concepts and ideas are being gathered for the next Zelda game. 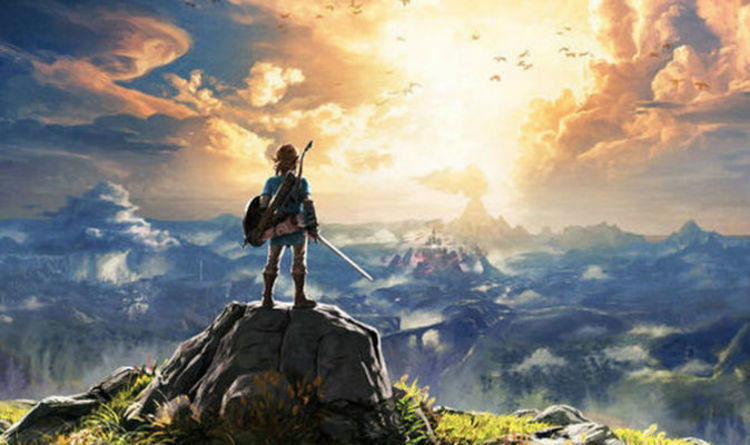 While an E3 2018 reveal seems unlikely, the job advert suggests that the new Zelda game could launch sooner rather than later. The news comes as Nintendo appoints a new company president. During a recent earnings call it was revealed that 46-year-old Shuntaro Furukawa will take over from outgoing president Tatsumi Kimishima. Furukawa served on the board of The Pokemon Company, which bodes well for the upcoming Switch release. It was also revealed that the Nintendo Switch sold more than 15 million units during the fiscal year, which is more than the lifetime sales of the Wii U. And with nearly 8.5 million sales, Zelda: Breath of the Wild is one of the console’s most popular games. Super Mario Odyssey is the console’s biggest seller, shifting 10.41 million units. Mario Kart 8 Deluxe is also proving popular, selling roughly 9.22 million units at retail and online, while Splatoon 2 has sold over 6 million. In fact, the Nintendo Switch boasts a dozen games from first and third-party publishers that have sold more than a million.